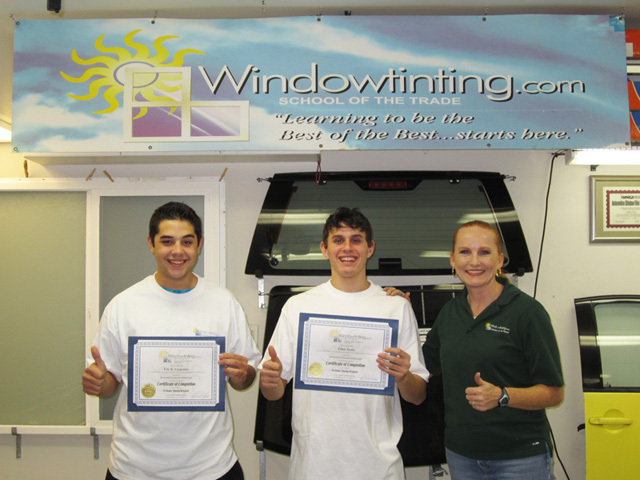 I learned a lot on how-to-tint, and be a real installer, for the Flat Glass tinting course in such a short period of time...thanks, Windowtinting.com! I LOVE TINTING! Thanks Jaymi, well worth my time and money!! !